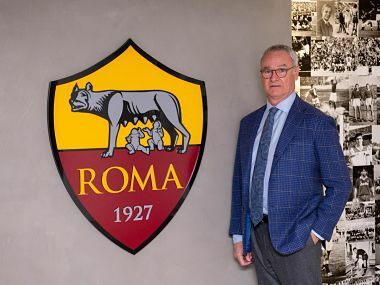 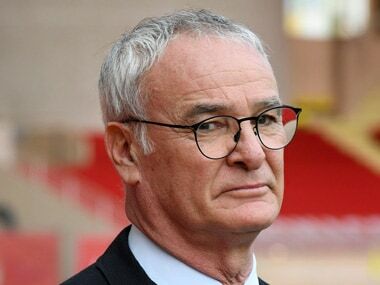 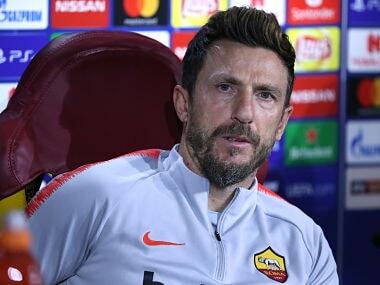 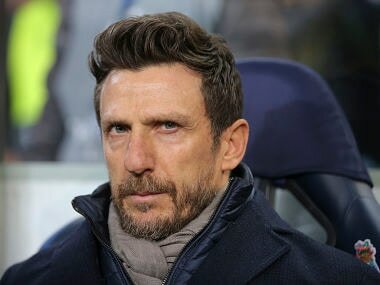 Former Chelsea and Leicester manager Claudio Ranieri has played down talks of managing AS Roma, where under-fire manager Eusebio di Francesco has been given a deadline to improve performances. 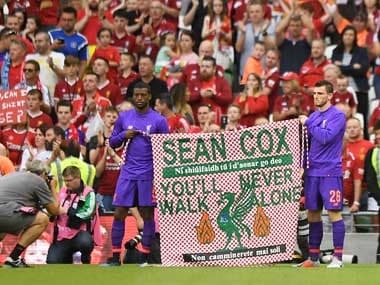 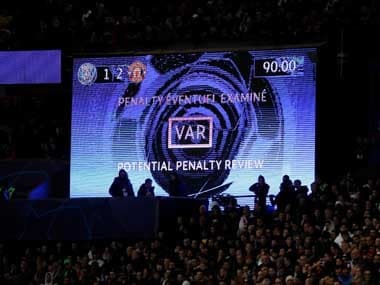 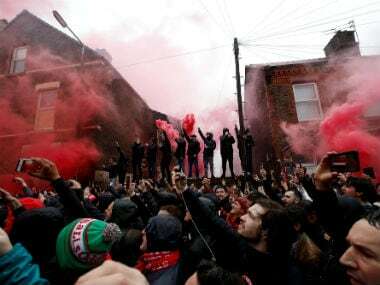 Roma chairman James Pallotta on Saturday blasted the 'moron' fans tarnishing the club's reputation as a Liverpool fan fights for his life after being attacked before a Champions League clash at Anfield last week. 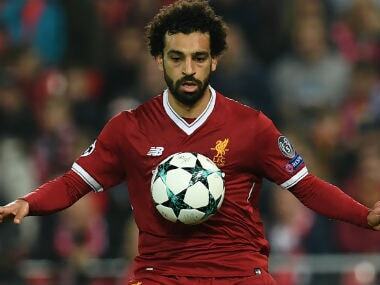 Liverpool captain Jordan Henderson is confident Mohamed Salah will not be lured away from Anfield in the same manner the Egyptian was tempted from Roma last year.